Your gifts of dollars, time and in-kind donations make our mission possible. 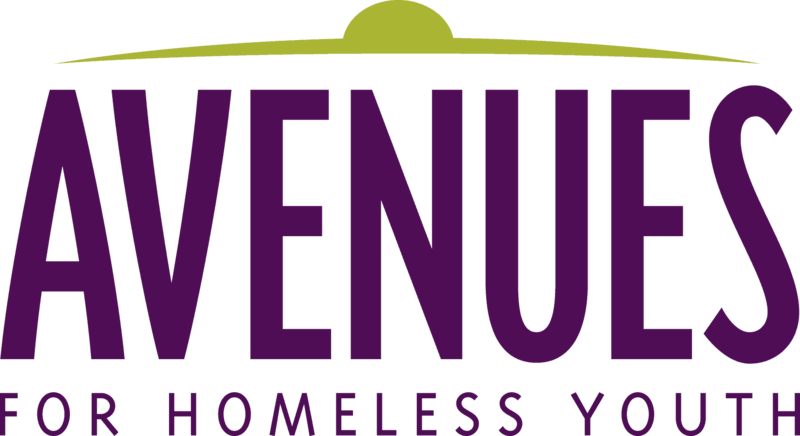 With our community’s support, over 300 youth will have access to shelter, housing and supportive services at Avenues this year. The statistics of youth homelessness in Minnesota are staggering – and our community is making a difference! Whether you volunteer at our shelters, donate monthly, or hold a sock collection drive at your work, YOU make our work possible. Your dollars provide food and shelter, relationships with trusted adults, mental health therapy and so much more. Hosting a collection drive or creating a Facebook fundraiser are great ways to increase your impact. Call 612-844-2005 to learn more. Whether you do yard work at our shelters or tutor a young person studying for the GED, our volunteers make an impact. You make it possible to provide all basic for our young people - hygiene products, school supplies and more. Check out our in-kind donation page to learn more. By host a youth experiencing homelessness, you build community and supports for young people. Learn more about hosting a youth here. Avenues hosts monthly tours at our Minneapolis Avenues (North Minneapolis) and Brooklyn Avenues (Brooklyn Park) shelters. If you haven't attended one before, we'd love to meet you! And if you have attended a tour, we hope you'll come back with friends. Our tours are a chance to get to know each other, not a fundraiser. You'll leave the tour feeling inspired and more knowledgeable about youth homelessness.